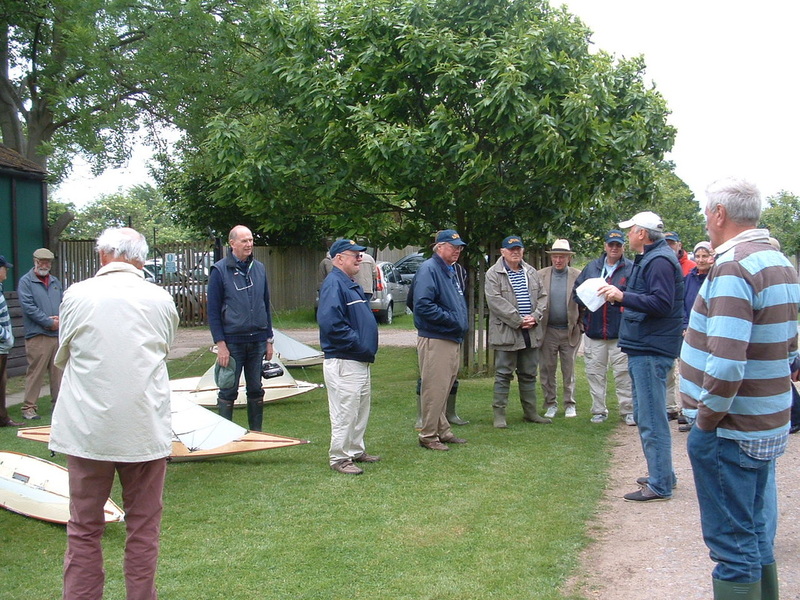 On Wednesday 12th June, the Club was very pleased to welcome eight participants in this regatta from the USA as part of their programme of activities between the two legs of the regatta, Gosport (8th-9th June) and Llandudno (15th-16th June). 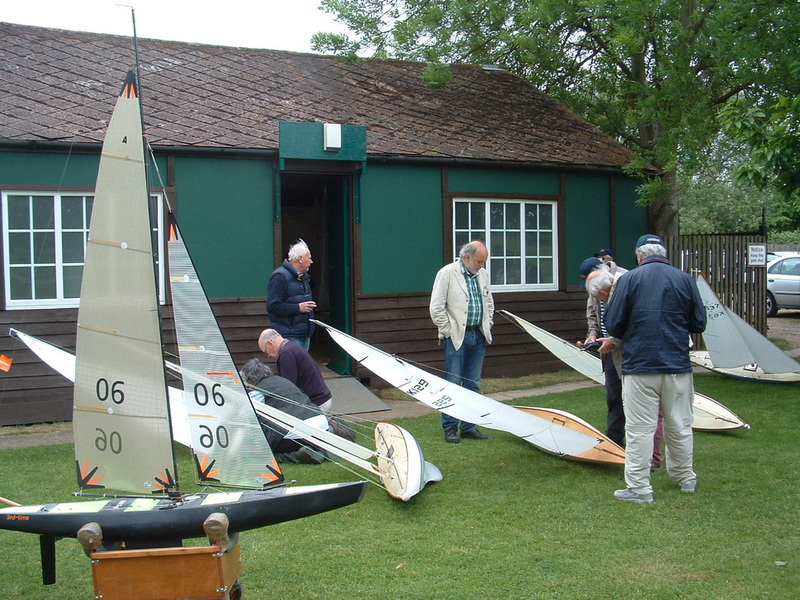 Despite a very blustery day with up to 25mph winds in the morning, our guests managed to take part in informal racing of classic Radio ‘A’ Class boats provided by Club members – an experience they all seemed to enjoy very much as these boats are not known in the USA. 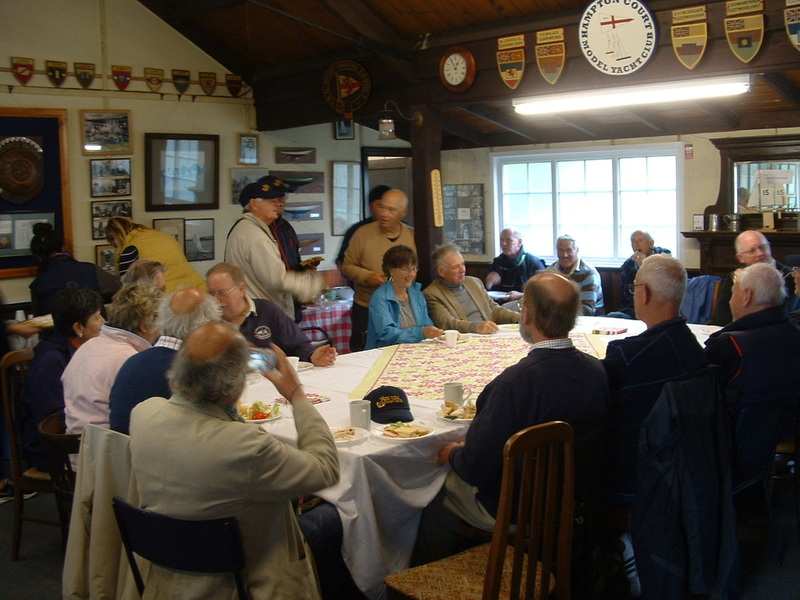 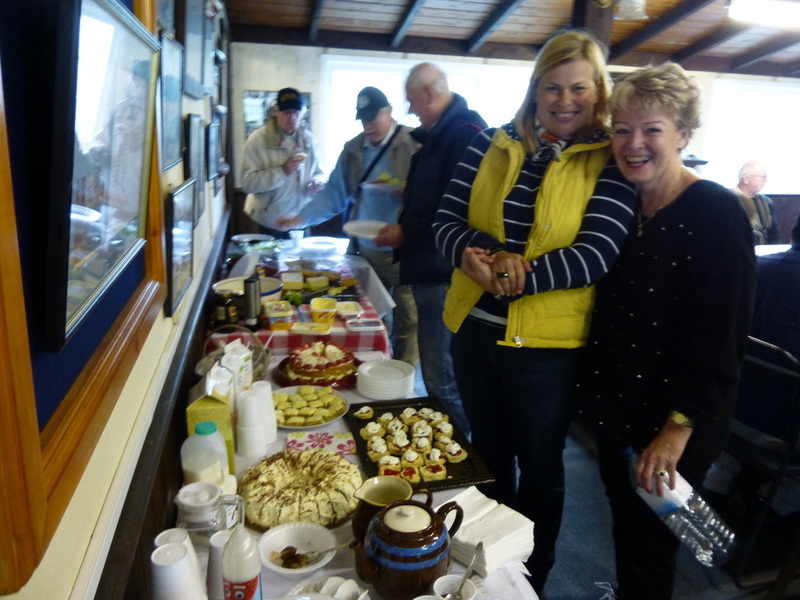 Some 30 Club members also attended the event and they joined our guests for an excellent buffet lunch prepared by Jenni Blair and Josanne Stroud who have the sincere thanks of the Club for their efforts.